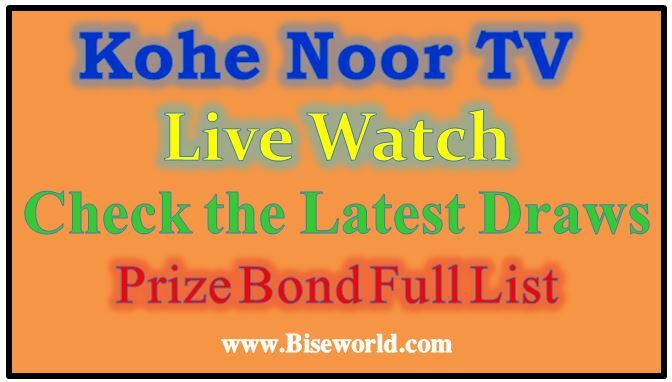 Kohe Noor TV Live streaming and watch online the ALL Prize Bond Draws including Rs. 100, Rs. 200, Rs. 750, Rs. 1500, Rs. 7500, Rs. 15000, Rs. 25000, and Rs. 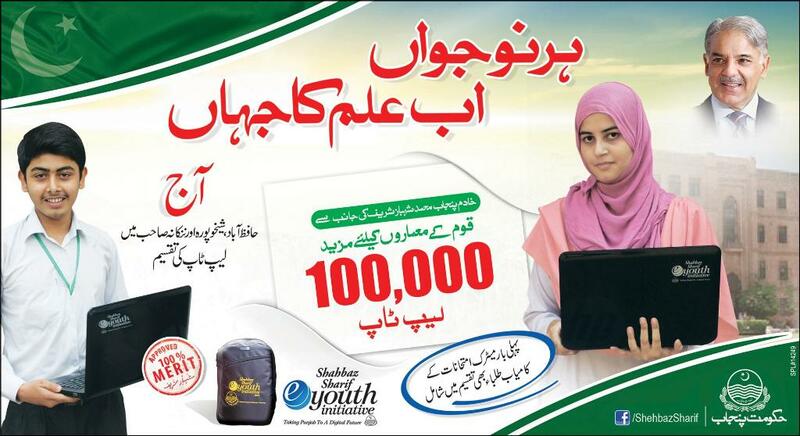 40000 prize bond draws will be announced by the National Savings of Pakistan in the official website at Savings.gov.pk. 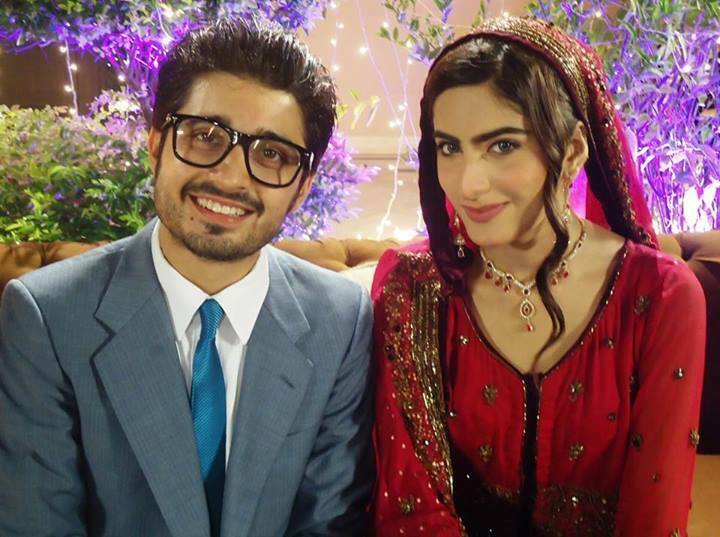 Pakistani State Dance Actress Deedar with Hamza Bhatti got married ceremony pictures 2014. 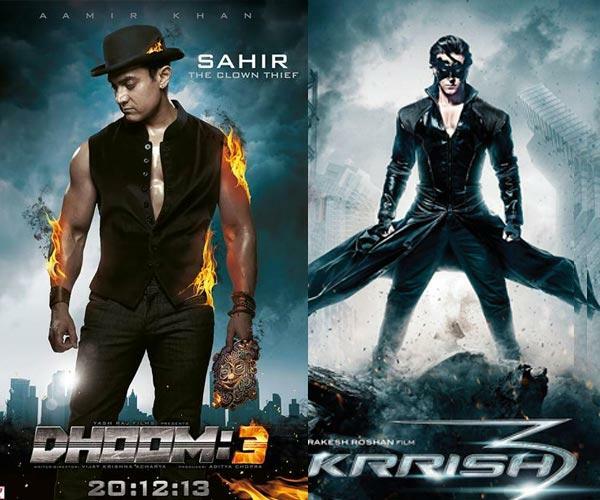 “Krrish 3 is have a unbelievable sprint at Box office bearing in mind the huge number of audience it garner on the weekend. by Monday being a holiday, the film may set a new record for a single day collection. It is only the third film after Ek Tha Tiger and Chennai Express to have collected over Rs 30 crore in a single day,” said Suniel Wadhwa, Box office analyst and independent distributor. 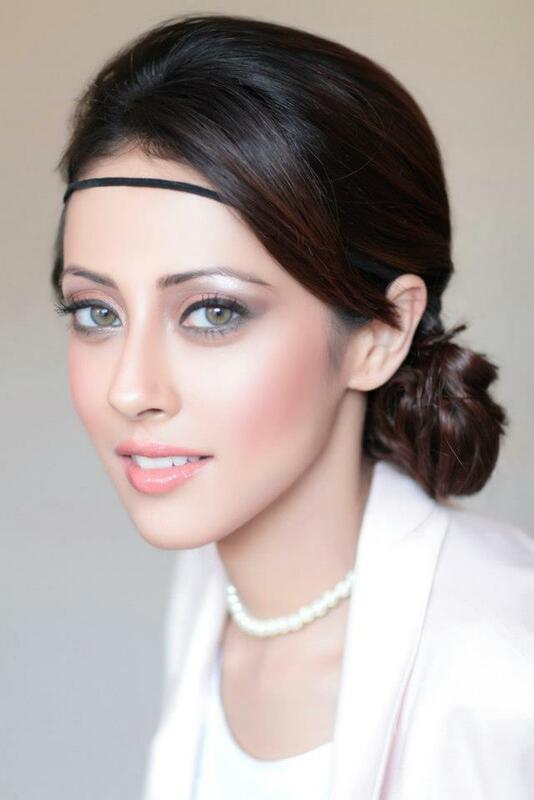 Ainy Jaffri (born on June 9, 1989) is a Pakistani actress and model. 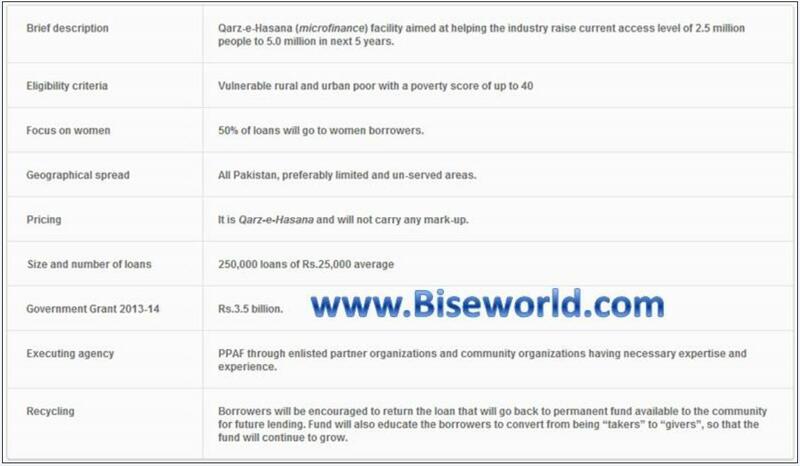 In 2010 Ainy Jaffri won the "Best Female Model" of the year on biseworld.com. 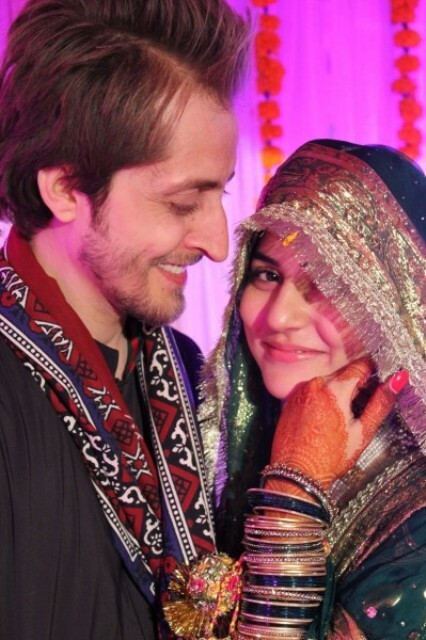 Famous Pakistan TV drama actress Sana Khan and actor Babar Khan got engaged on 20th October 2013. Congratulations to this real life celebrity couple. 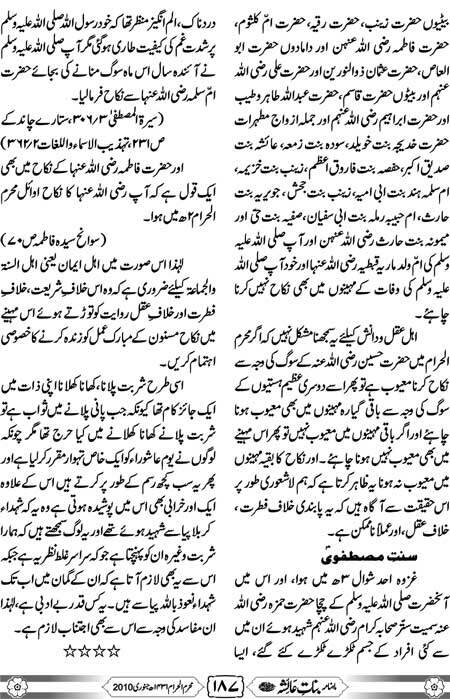 Both are newly introduced onto TV Screen. 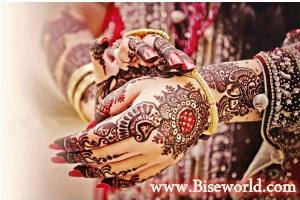 Sanam Baloch is a Pakistani renowned actress and television host and anchor Person. She was born in Karachi and started her debut through Sindhi-language television channel KTN as a talk show anchor. 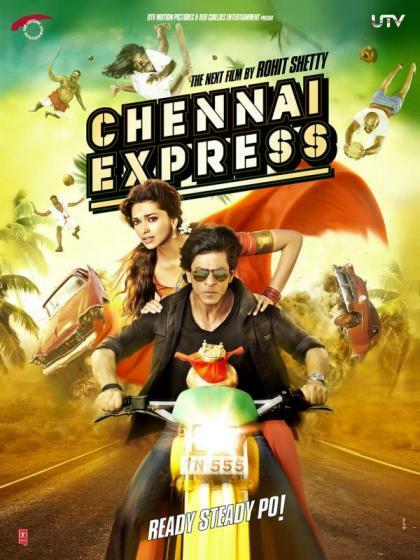 Rohit Shetty's Chennai Express, which kept the bells ringing at the Box Office for three weeks, has finally slowed down in the domestic market. With its screen count decreasing considerably in the fourth week, the Shahrukh Khan and Deepika Padukone starrer was seen hitting the rock bottom over the weekend. The movie is likely to end its journey at the Indian Box Office with Rs 227 to 230 crores nett.